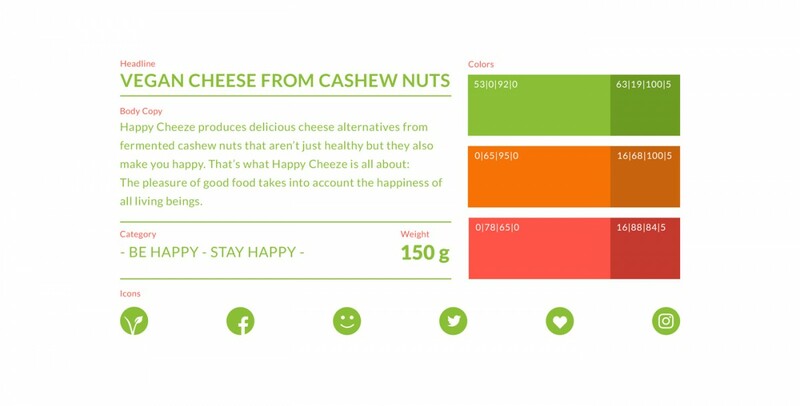 The name basically says it all: It makes you happy and it’s cheese. Kind of, at least. 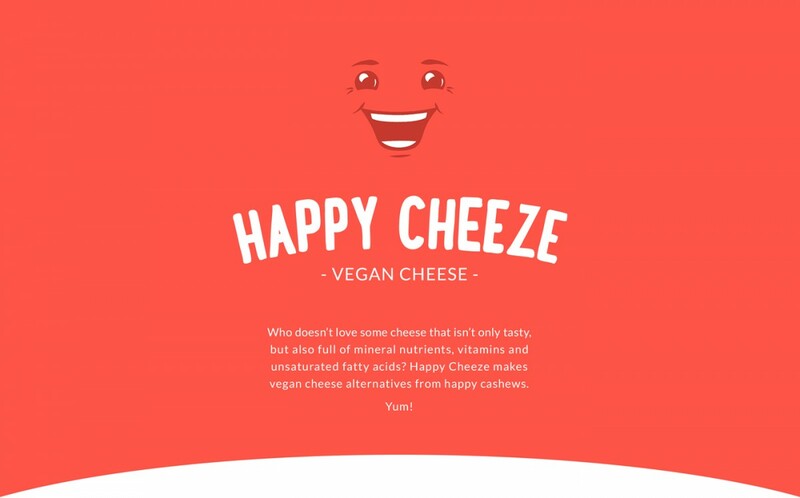 Happy Cheeze actually makes vegan cheese alternatives from happy cashews and aims to make the world a little better this way. 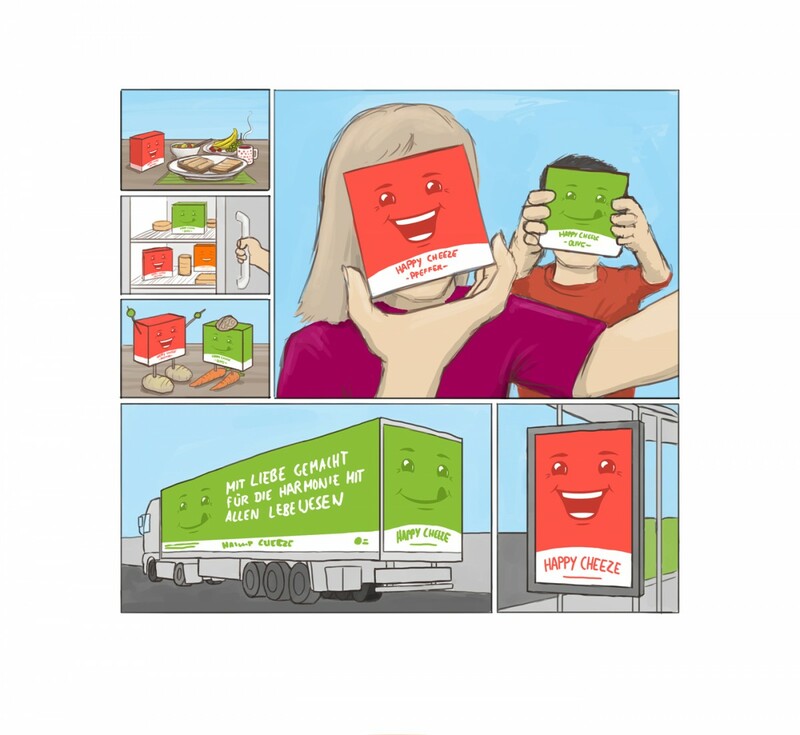 Because, truth be told, who doesn’t love some cheese that isn’t only tasty, but also full of mineral nutrients, vitamins and unsaturated fatty acids? At the NPIRE, funky food products are always sought after. 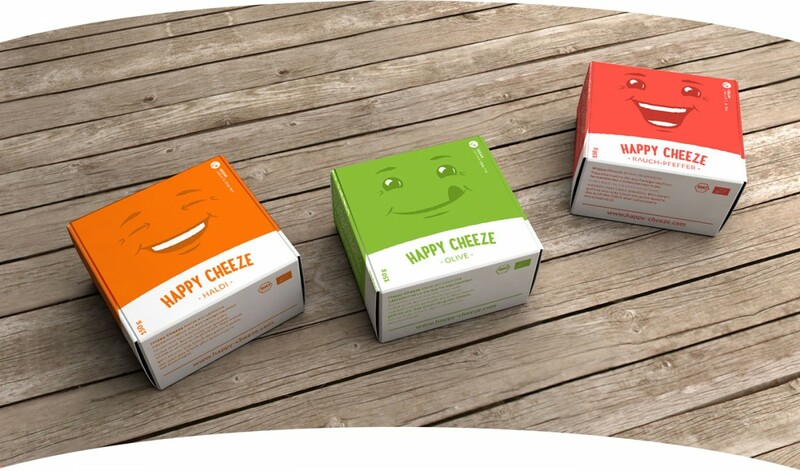 Oh and, all Happy Cheeze products are naturally vegan, paleo, raw, organic and free from lactose, soy and gluten and don’t contain any additives. OH EM GEE!